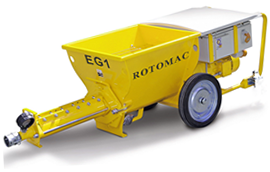 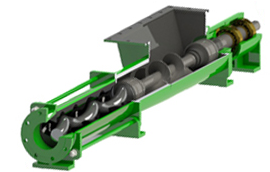 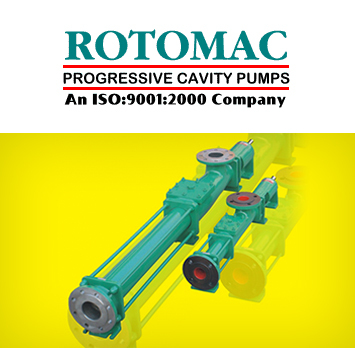 Since 1967 Rotomac Pumps’ team of qualified design engineers has been dedicated to continuous improvement in the design and operation of their pumps. 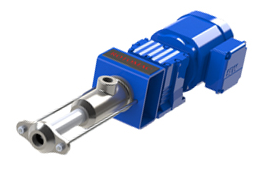 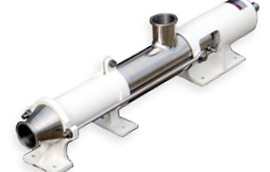 Their design engineers work closely with customers to design pumps specifically to meet their unique requirements, and prototypes are tested are under simulated conditions. 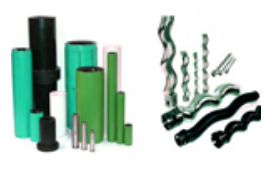 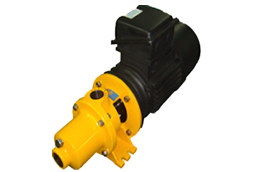 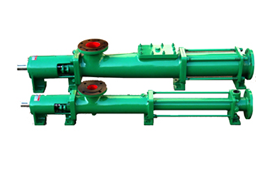 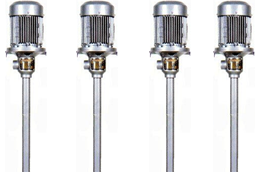 Their products and applications include:We choose Rotomac Pumps for their customized solutions, accuracy and high quality.